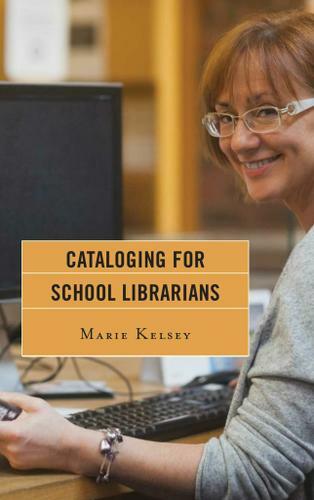 Cataloging for School Librarians presents the theory and practice of cataloging and classification to students and practitioners needing a clear sequential process to help them overcome cataloging anxiety. With the instructions in this book, the new cataloger will become proficient at creating bibliographic records that meet current national standards and at making library materials accessible to students and faculty. It covers AACR2, RDA, FRBR, Sears, and the Dewey Decimal Classification and presents numerous examples of how to catalog books, nonprint, and electronic library materials using the MARC format. To reinforce learning, each chapter concludes with a review quiz and a critical-thinking question. Cataloging for School Librarians includes a glossary and an index.By following the instructions in this book, the new cataloger will become proficient at creating bibliographic records that meet current national standards, and make library materials accessible to students and faculty.